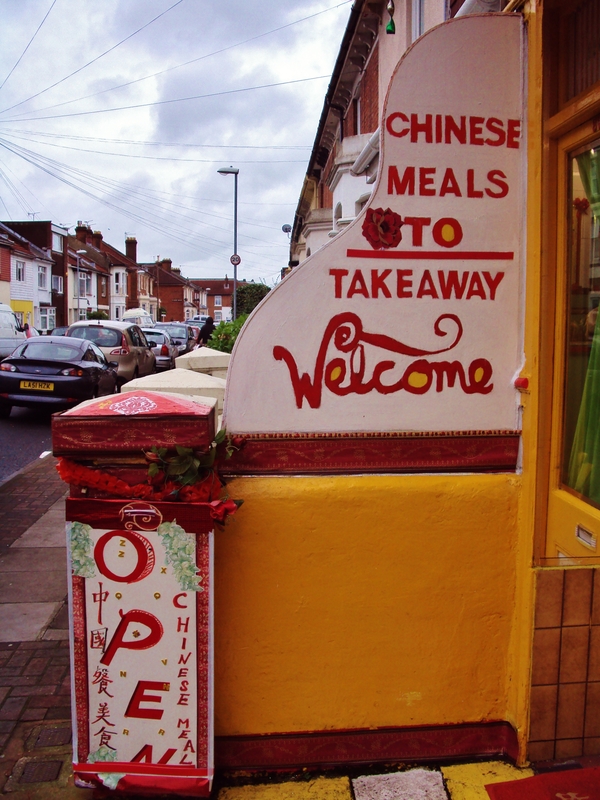 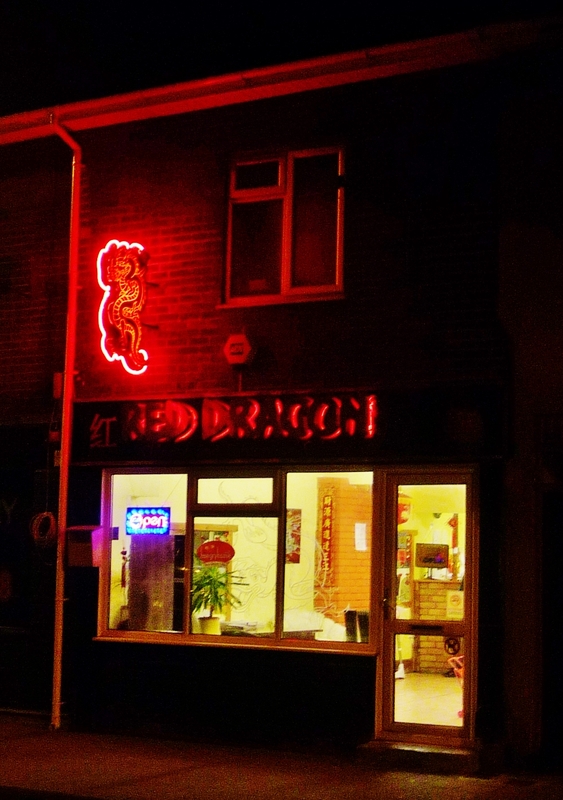 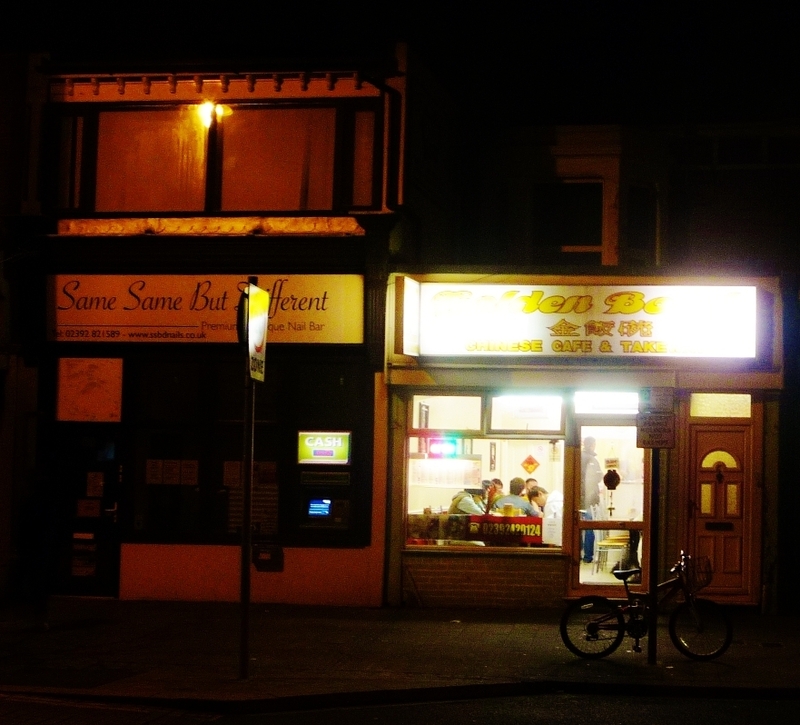 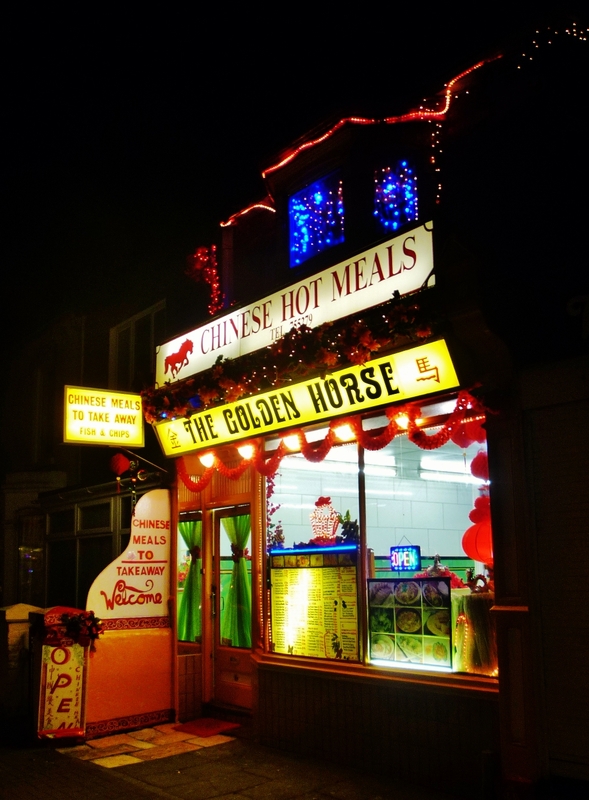 A Chinese Take-away in Jessie Road, Southsea. 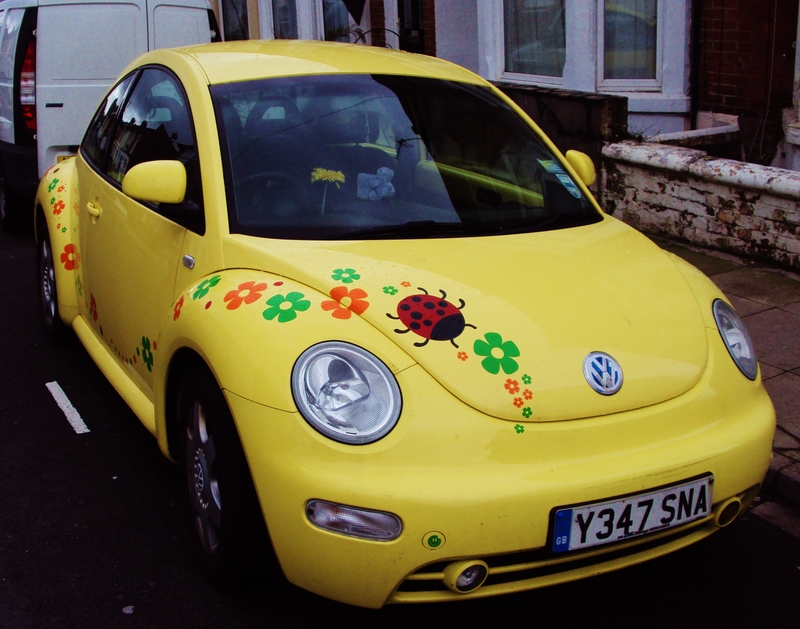 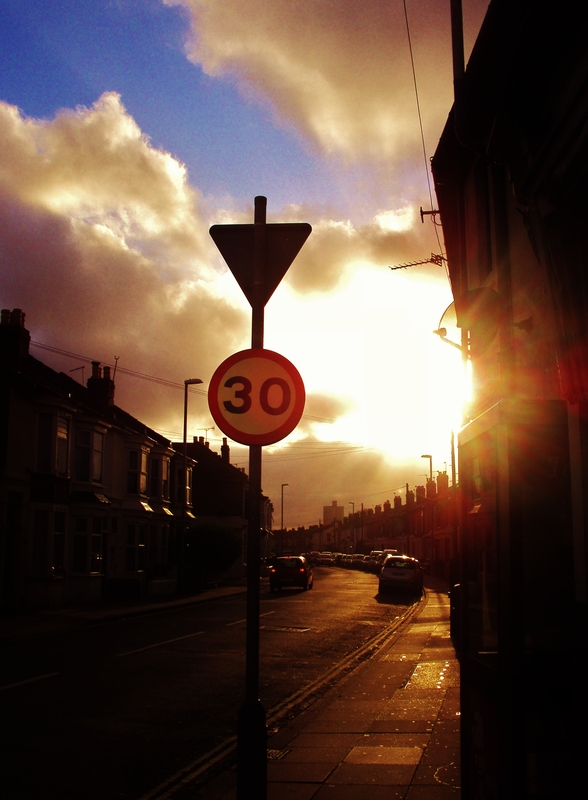 A yellow Volkswagen in Talbot Road, Southsea. 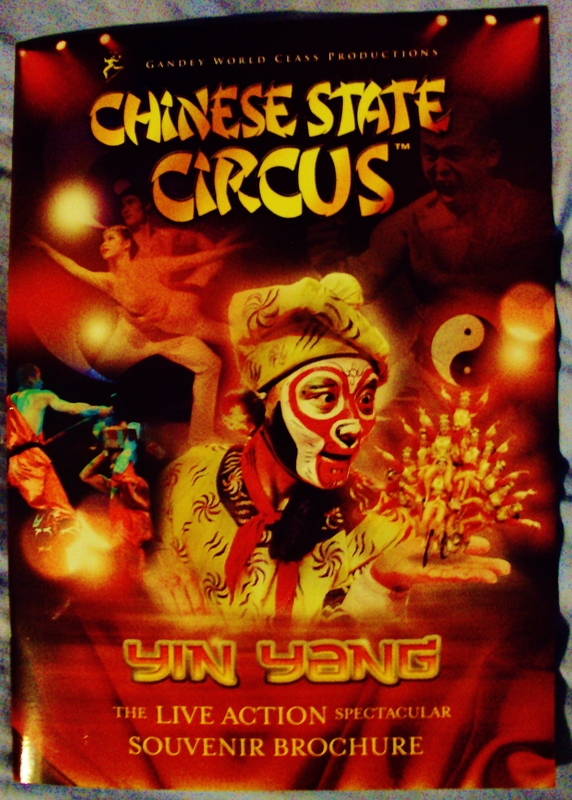 Souvenir Brochure for the Chinese State Circus, who XQ and I saw performing at the Ferneham Halls in Fareham this evening :). 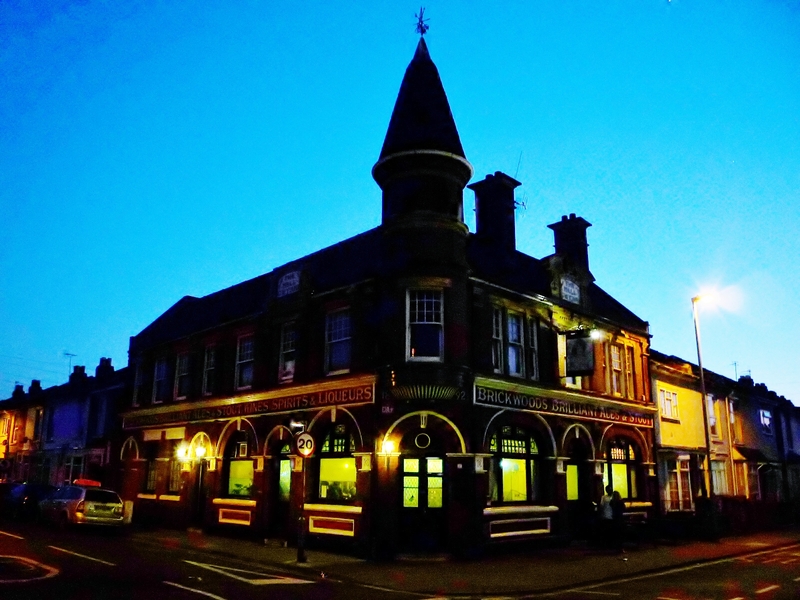 The Nell Gwynne, Jessie Road, Southsea. 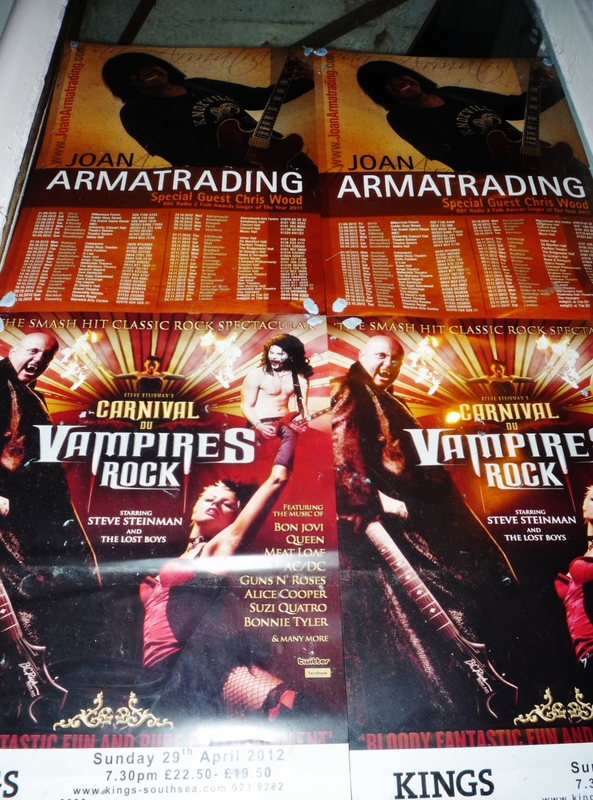 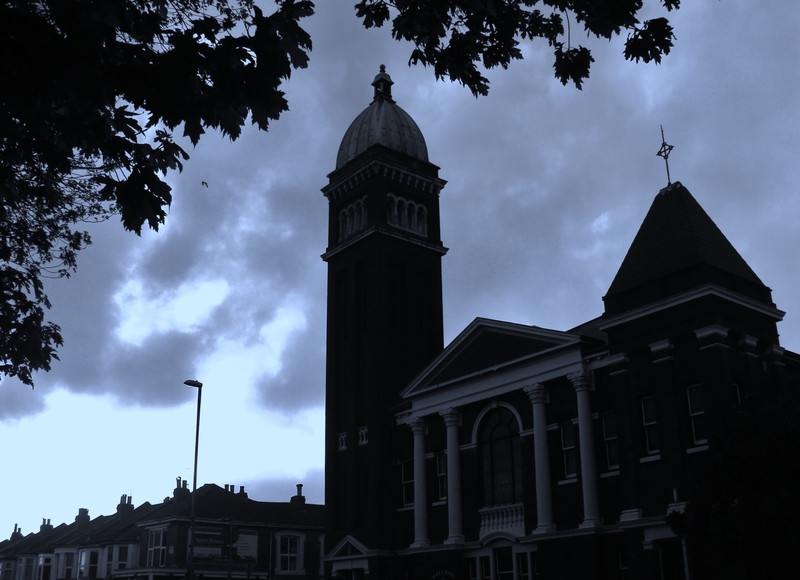 Joan Armatrading, at the King's Theatre, Albert Road, Southsea, on Monday, 8th October, 2012 :). 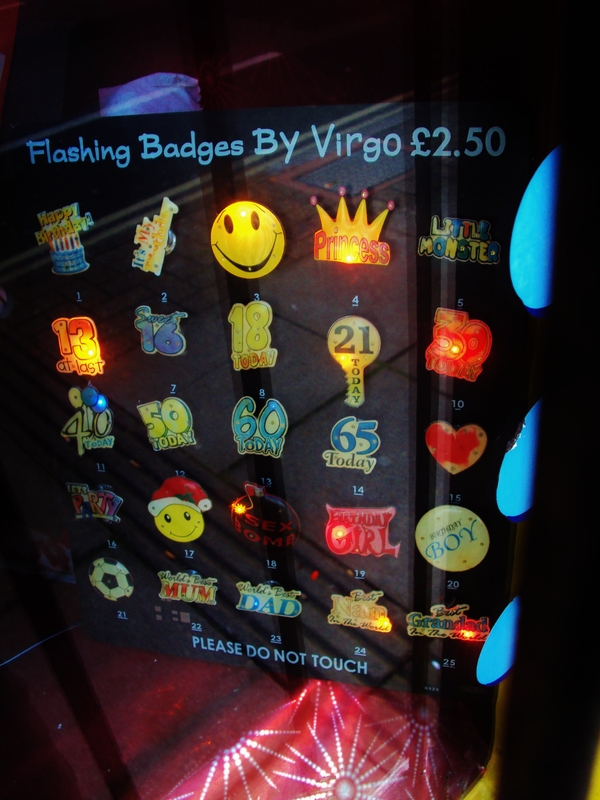 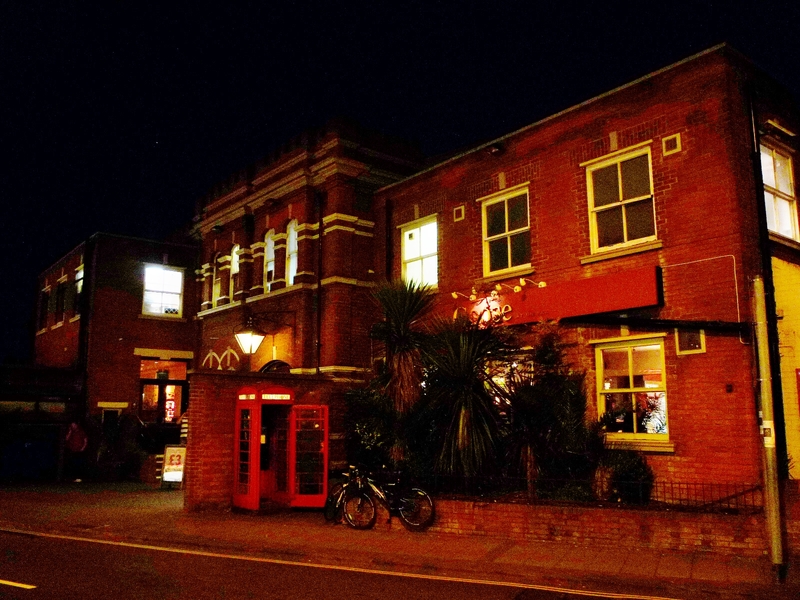 The Goose, Albert Road, Southsea.